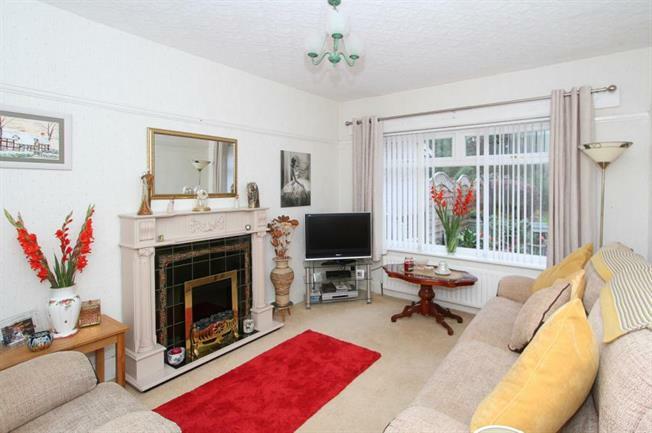 5 Bedroom Semi Detached House For Sale in Sheffield for £325,000. A substantial five bedroom extended semi detached family house located on this pleasant and sought after residential road. The property has been lovingly maintained by the current vendors for a number of years and offers flowing light and airy living accommodation over two floors. The area is served by a comprehensive range of excellent local amenities including Graves Park & Animal Farm, Graves Leisure Centre with fabulous family facilities, nearby retail park, public transport and excellent road links. Only from a detailed inspection can the full extent and standard of accommodation on offer be fully appreciated.